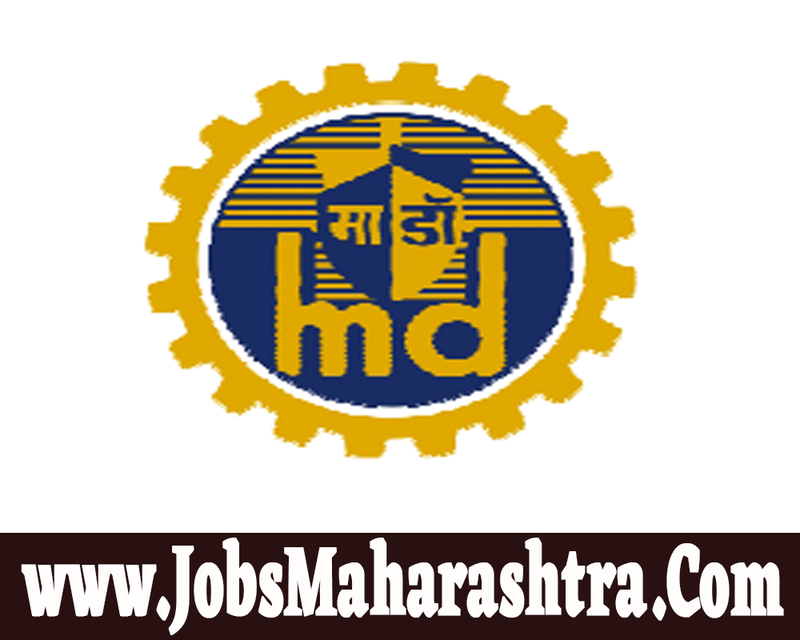 Graduate Jobs Mumbai Mazagon Dock Recruitment 2019 | Executive Trainee 08 Posts. 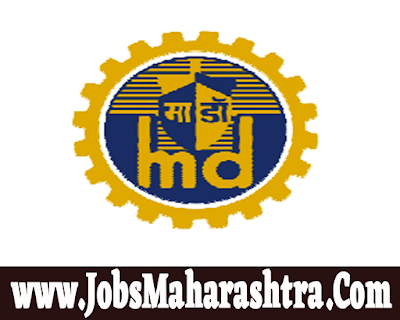 Mazagon Dock Recruitment 2019 | Executive Trainee 08 Posts. MAZAGON DOCK SHIPBUILDERS LIMITED inviting application for 08 Executive Trainee Posts. Interested and Eligible candidates who wants to apply for these posts kindly submit their applications online on Mazagon Dock official website from before 07 February 2019. For more details like age limit, salary, how to apply, selection process please refer the below article. Candidates who full fill all required eligibility criteria mentioned in official notification are now able to fill up online application for the recruitment rally of MMSVS Bank Recruitment. Fill us the online application form on Mahaonline portal. Online application is mandatory to MMSVS Bank Recruitment. Interested eligible candidates shall register themselves ONLINE for the GATE 2019 examination for which registration has started on 01 Sept ‘19. Following are the important dates related to the selection process through GATE 2019 marks. Refer the notification PDF for dates details. GATE 2019 registration number provided on the Admit Card issued by GATE Authorities has to be used for applying to MDL. Candidates need to ensure that they fill up the GATE Registration Number correctly and apply for the relevant discipline in MDL Online Application Form.